Good writing should be heard. 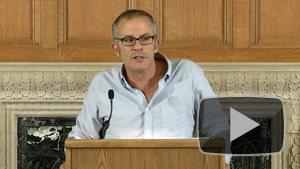 Watch some of your favorite writers as they read selected excerpts from their works. This prose reading series is hosted by UC Berkeley English department faculty Vikram Chandra and Melanie Abrams and features distinguished prose writers from the Bay Area and beyond. Jess Row, the author of “Your Face in Mine” and two short story collections, “The Train to Lo Wu” and “Nobody Ever Gets Lost” reads from his work at UC Berkeley. He has received a Whiting Writers Award, the PEN/O. Henry Award, and two Pushcart Prizes. In 2007 he was named a “Best Young American Novelist” by Granta. He teaches at the College of New Jersey and is an ordained Zen Teacher. 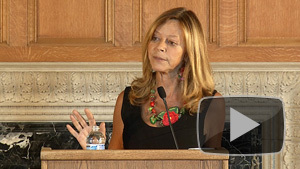 Joyce Maynard has been a writer of both fiction and nonfiction since the age of 18. Her memoir “At Home in the World” has been translated into fifteen languages. 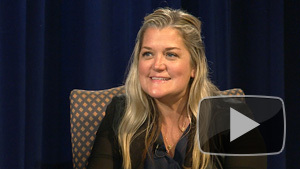 Her eight novels include the newly released “After Her,” as well as “To Die For” and the New York Times bestseller, “Labor Day.” In addition to writing, Maynard performs frequently as a storyteller with The Moth in New York City, and is the founder of the Lake Atitlan (Guatemala) Writers’ Workshop. Tom Barbash is the author of the new book of stories “Stay Up With Me.” Previous books include award-winning novel “The Last Good Chance” and “On Top of the World: Cantor Fitzgerald, Howard Lutnick, and 9/11,” which was a New York Times bestseller. 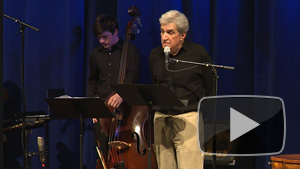 His stories and articles have been published and performed on National Public Radio. 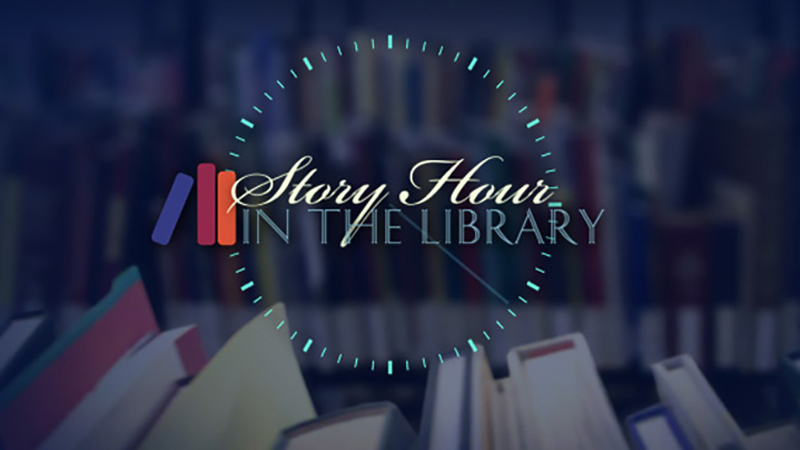 Story Hour in the Library celebrates the writers in the UC Berkeley campus community with an annual student reading. 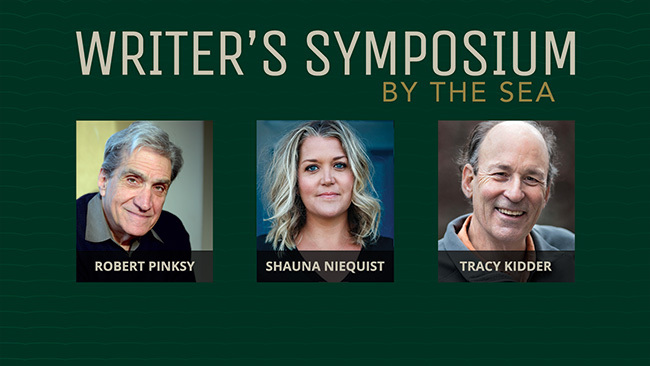 The event features short excerpts of work by winners of the year’s biggest prose prizes, Story Hour in the Library interns, and faculty nominees. Visit The Story Hour for more from this series. Today we remember legendary writer Ray Bradbury, who passed away this week at the age of 91. A prolific writer who helped elevate the literary reputation of the science fiction genre, Bradbury has also been one of the most popular guests on the “Writer’s Symposium by the Sea” series from Pt. Loma Nazarene University. 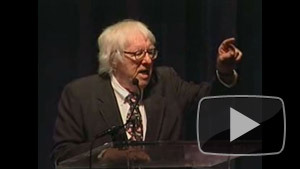 He appeared in 2001 to talk about his craft in “An Evening with Ray Bradbury,”, and sat down with host Dean Nelson for an in-depth and frank conversation about his life and love of writing. Both videos are online and ready for you to enjoy and fondly remember this iconic American writer. 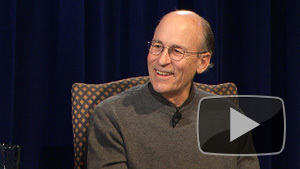 In March, UCSD-TV will tape two of Dean Nelson’s author interviews as part of the 2010 Writer’s Symposium by the Sea at Point Loma Nazarene University. Look for the broadcast premieres of “An Evening with Michael Eric Dyson” and “An Evening with Bill McKibben” in April. 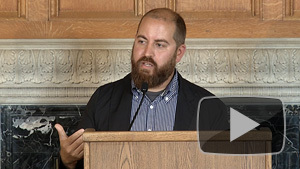 Watch online videos of all Writer’s Symposium by the Sea programs and learn more about the series.